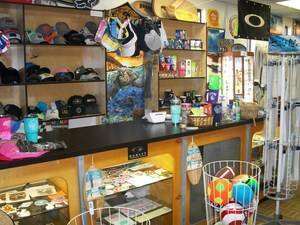 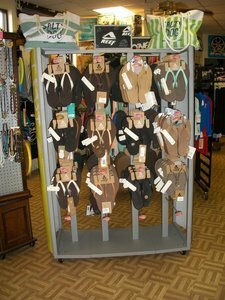 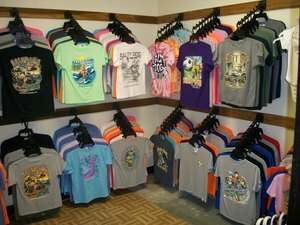 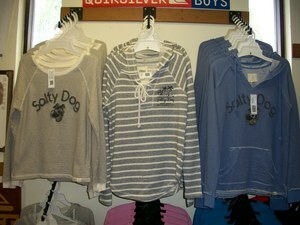 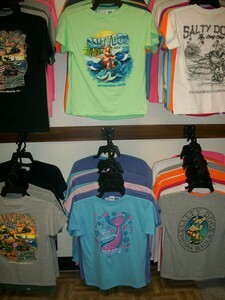 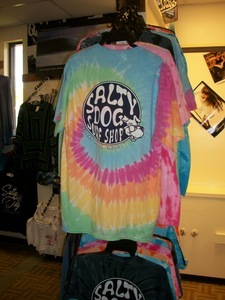 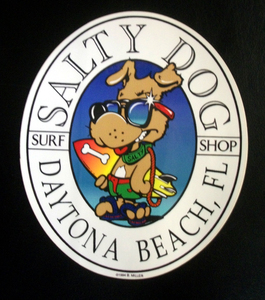 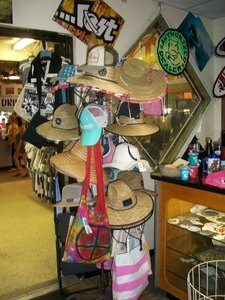 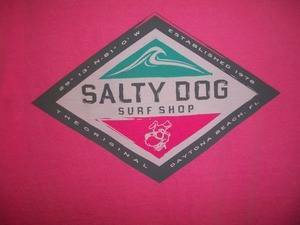 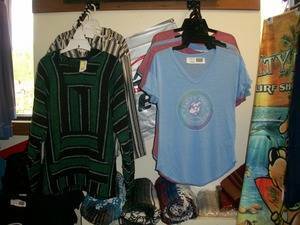 We sell our famous Salty Dog Surf Shop apparel and accessories such as T-shirts, Sweatshirts, Hats, Stickers, Coozies, Mugs, etc. 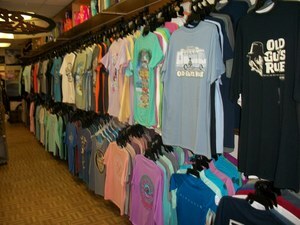 We have sizes for infants, youth, and adults from 6 months through XXXL. 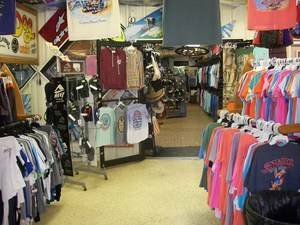 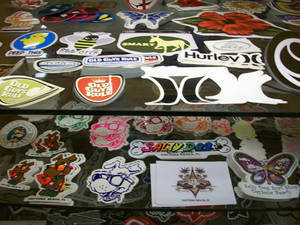 We are registered dealers for Oakley, Spy, Von Zipper, Fox, Old Guys Rule, Salt Life, Big Johnson, Reef, Billabong, Quiksilver, Roxy, Stance and many, many more.